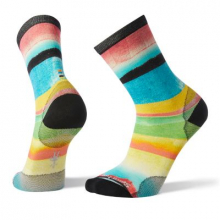 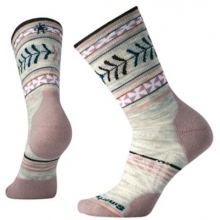 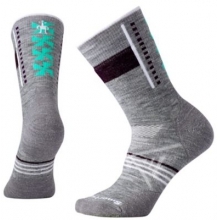 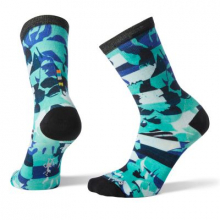 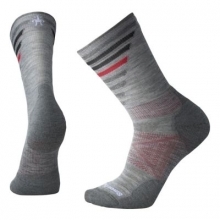 These are the lightest Merino socks on the market. 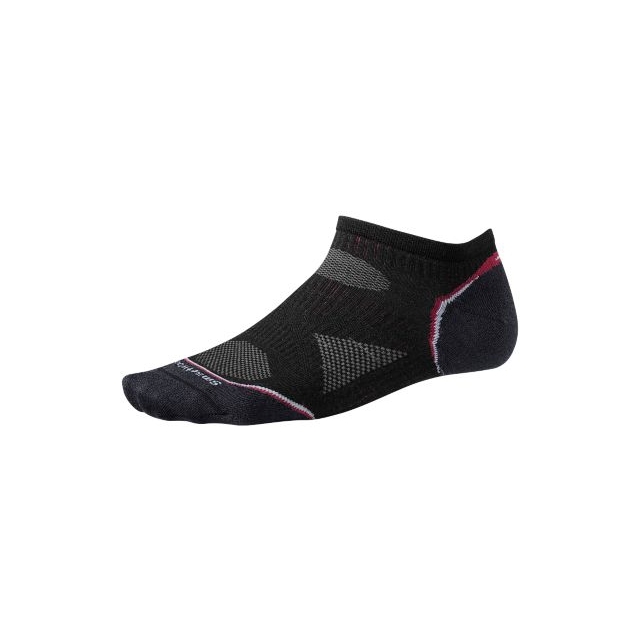 They feature the 4 Degree™ elite fit system, a virtually seamless toe, and patented technology to help make them outlast a year's worth of centuries. 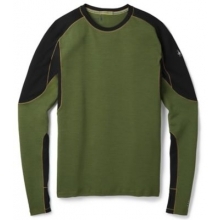 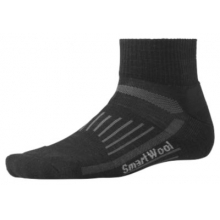 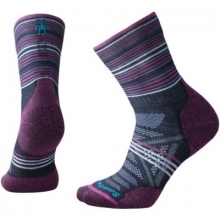 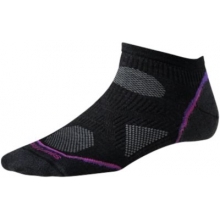 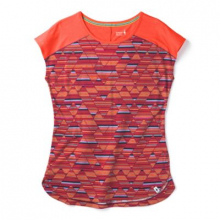 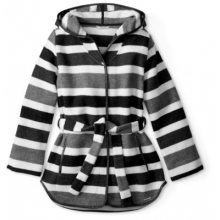 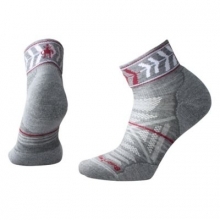 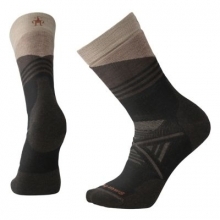 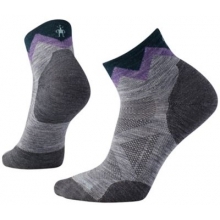 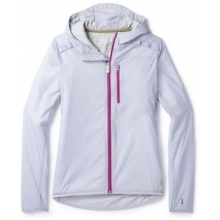 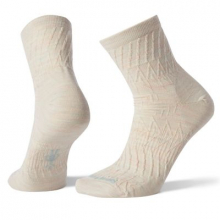 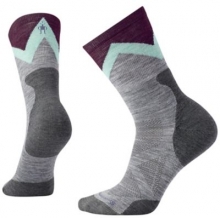 There are no reviews yet for Smartwool: PhD Cycle Ultra Light Micro .